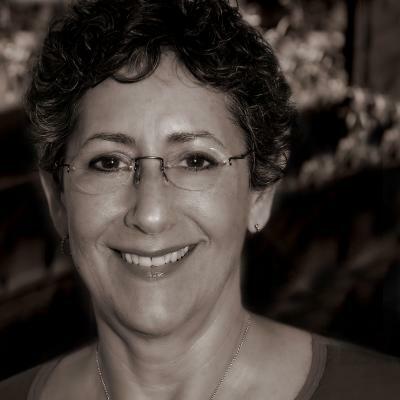 EXECUTIVE COACH -- Ellen Friedman’s coaching facilitates transformation in the healthcare workplace through working with leaders on their specific challenges in a dynamic environment she knows well. As a health care provider herself for over 30 years, she integrates her wealth of industry knowledge and experience into her coaching. Her clients have included physicians, hospital board members, as well as a variety of health care providers. During her employment as a Physical Therapist at Banner Health, she initiated to support forty plus departmental staff members to embrace the positive changes during hospital restructuring. At HealthSouth, she assumed an active role in facilitating effective communication and solution-oriented strategies among staff and management. Clients describe Ellen’s coaching style as encouraging, warm, and focused on bringing the client’s best leadership attributes forward in effective ways. Clinical Physical Therapist for over 30 years with practice throughout the continuum of care including hospitals, out-patient settings, home care, day treatment, and residential neurological rehabilitation. Facilitation of wellness programs using conventional and alternative modalities with individuals and groups. Medical legal chart reviews and insurance authorization. Coaching physicians, leaders, executives, patients and family members. Bachelors degree in Physical Therapy - Kean College of New Jersey. Masters degree in Spiritual Psychology with an Emphasis in Conscious Health and Healing - University of Santa Monica. Extensive continuing education and professional development in executive coaching, wellness, and alternative health modalities.